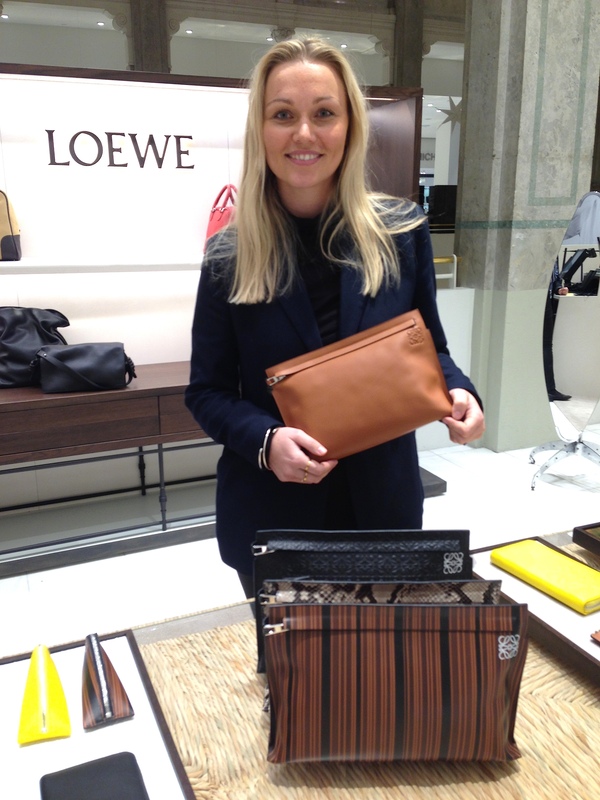 last friday i was introduced to a new brand in town – loewe! my girl friend majbritt showed me around in illum and oh boy is this going to be expensive. majbritt picked out her favorite item and i found this beauty in the most beautiful blue color. 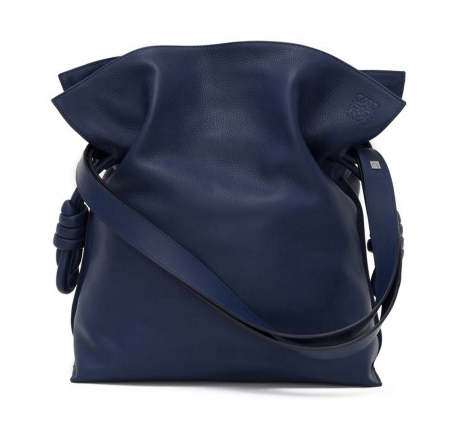 make sure to check out more great styles from loewe.